When I put my mind to it, I can handle plants just fine, but I haven’t kept a full garden in years. Instead, I’ve opted to turn my efforts toward container gardening. These small-scale gardens feel easier to manage than a large vegetable plot, and I can move the containers around my yard as needed. Besides, container-grown plants turn out just as beautiful as those planted in the ground. In pots, I can grow ornamentals, flowers, herbs, or vegetables. Although many species will thrive in pots or planters, the list below highlights 12 of the best plants for container gardens. Also called coral bells, heuchera’s leafy foliage comes in more than just green. Its beautiful leaves are available in shades that range from nearly white to almost black, so you can find one to coordinate with just about any container garden arrangement. The leaves will fill out a pot throughout the growing season, but as a bonus, the plant will also blossom at one point each year. Some varieties even have foliage year-round, keeping your garden colorful throughout every month. A plant with height adds interest to a container arrangement. 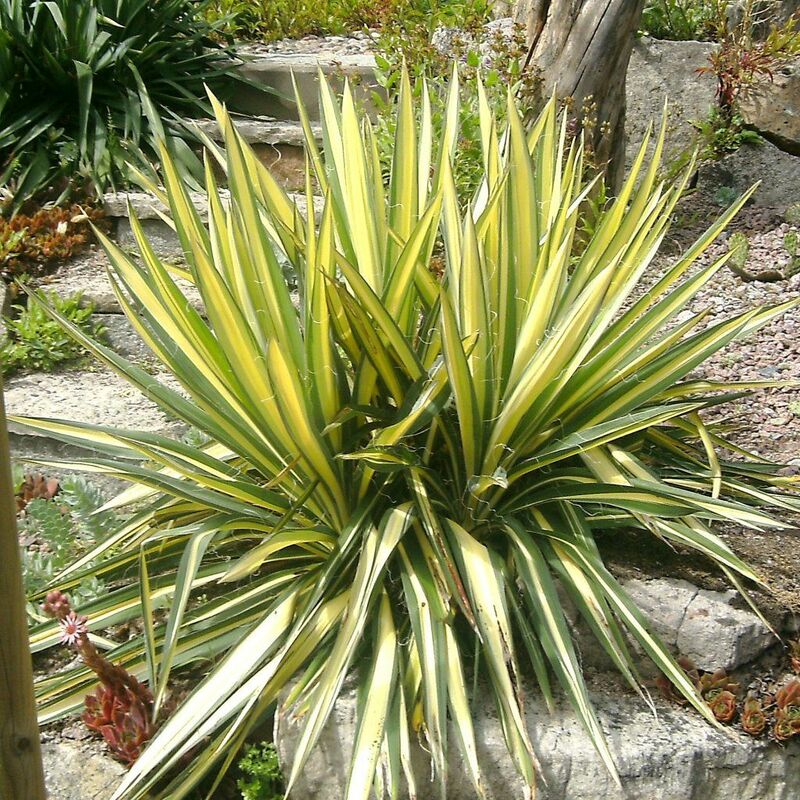 Golden Sword yucca’s pointed leaves do just that; plus, the yellow swath down the center of each is eye-catching. Also known as Adam’s needle, this plant is easy to grow and thrives in a number of gardening zones. 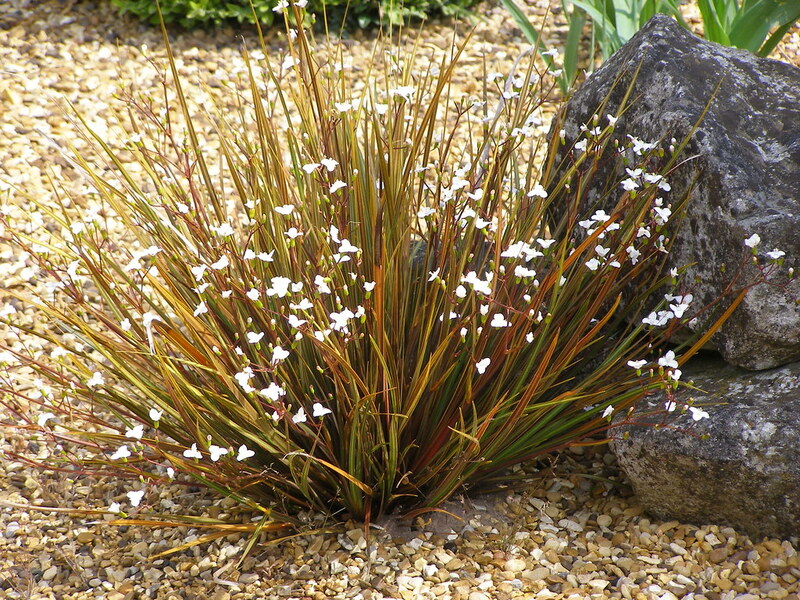 Gold leaf, or libertia, features deep yellow leaves that stand tall. Striped with an orange streak, this leafy plant adds a bold burst of color to your container gardens. Even better, these perennials are pretty hardy, so they’ll thrive even if you don’t have the greenest of thumbs. Dwarf conifers planted in containers will last for season after season. Give green gem boxwood a try for its attractive green foliage and ability to survive the winter in many growing zones. This broadleaf evergreen grows in a round shape that looks stately in a large pot. Zinnias come in bright shades and have a classic round flower shape. They work well as the star of a pot surrounded by smaller filler plants, such as trailing greens and tiny blossoms. Keep these tips in mind when planting zinnias in containers: Pick a short variety of the flower and deadhead the plants throughout the growing season to keep the blossoms coming. Unlike many plants that thrive best in summer, snapdragons offer brilliant colors in the off-season months. They like cooler weather, so they make good spring and fall plantings. Start the snapdragon seeds indoors a few months before the end of frost season, and they’ll be ready to go into outdoor containers by the time spring rolls around. 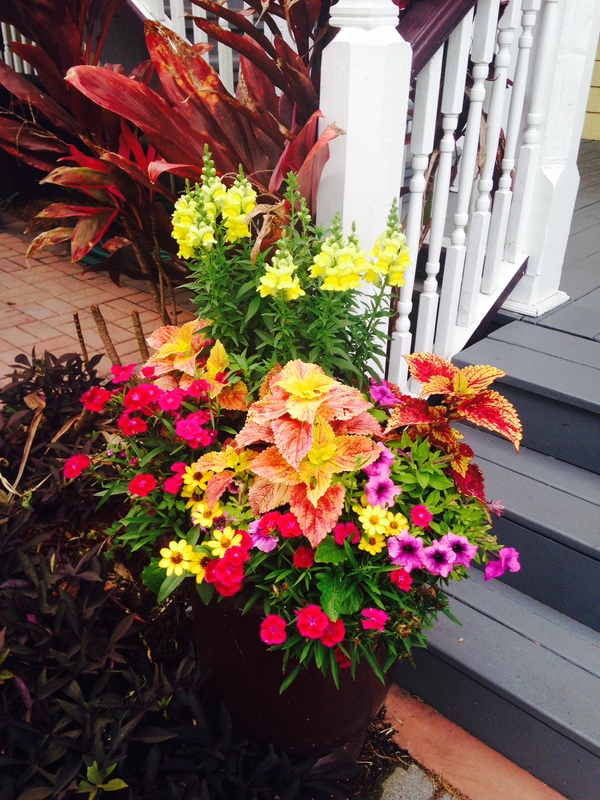 The multitude of colorful blossoms on each stalk won’t survive the hot summer months, but keep the plants potted. You’ll get another round of blooms once the temperatures cool down. Window arrangements are simply container gardens that sit up off of the ground, and pretty petunias are a classic flower to plant in them. They’re favorites because their blooms are colorful and also because they have flowers all along their stems, so they fill space well. 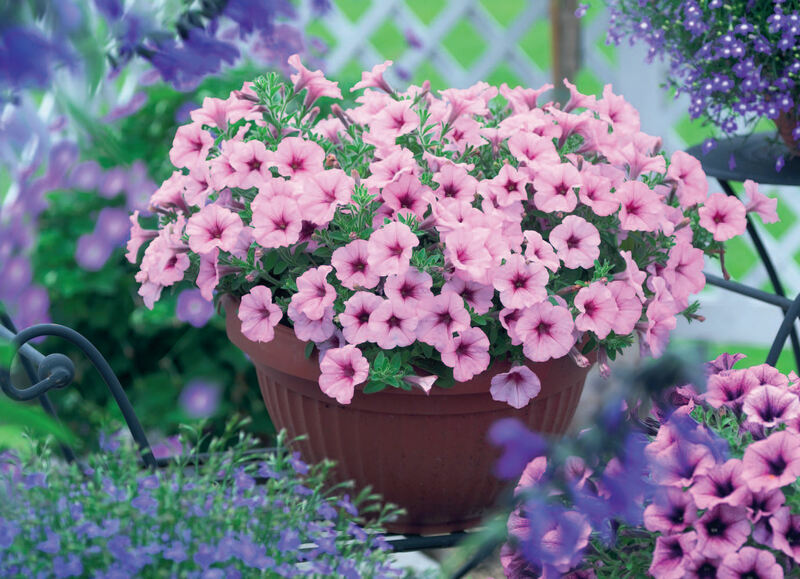 Special varieties of trailing petunias will spill over the edge of your boxes, which gives a home a particularly cozy appearance. Unlike some flowers, million bells do just right in full sun and won’t wilt on you as soon as it gets too hot. The small blossoms come in a rainbow of colors, and you can choose from varieties that are either dangling or bushy, depending on how you want your arrangement to look. 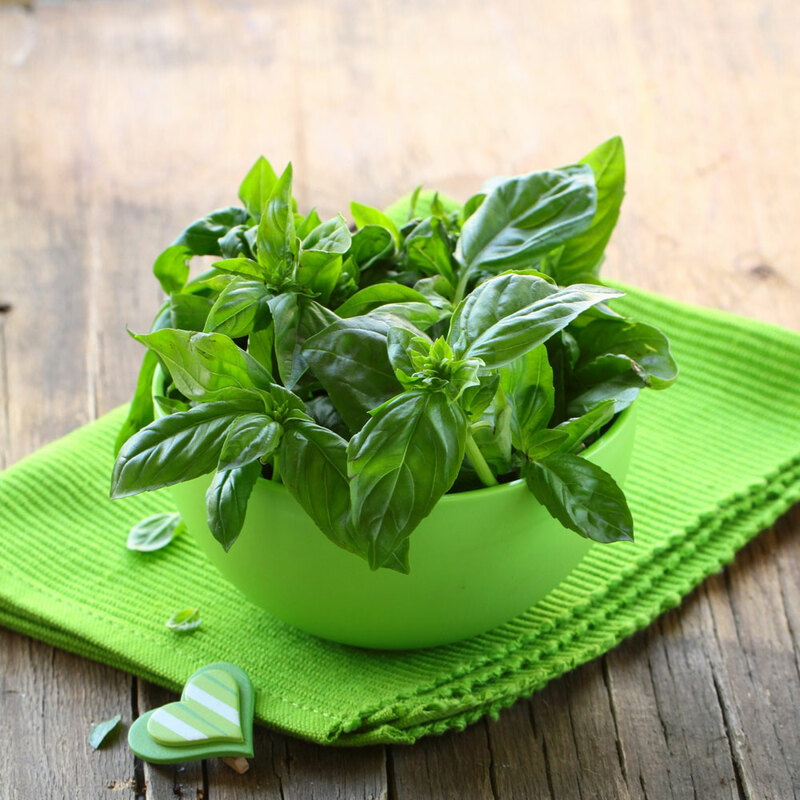 If you have a sunny spot where your pot can get at least six hours of sunlight a day, try your hand at growing basil in a container. Then, you’ll always have fresh basil leaves available to use in recipes like pesto, soup, and pizza. As a bonus, if you keep a few pots of basil near your backyard hangout spot, the plants will deter mosquitoes from bothering you. Both flat leaf and purly chive varieties are container-friendly. Keep the container near the door or in a sunny spot in your kitchen. To use the chives for cooking, chop off a leaf a couple inches up from the base. More leaves will grow to replace it. Container-grown tomato plants can be prolific producers, giving you plenty of veggies to add to sandwiches, salads, and burgers. Make sure to use a pot that is at least 1.5 feet across. You’ll also need to use a cage to help support the plant. 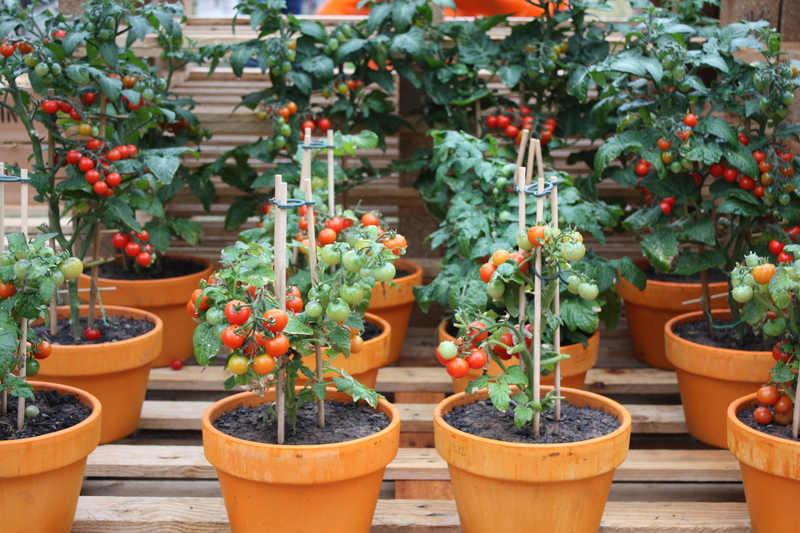 If you want to double up on productivity, plant a smaller veggie, such as onions, at the base of the tomato plant. This leafy vegetable was practically made for container gardening. Plant the seeds during cold weather. Once the leaves start producing, tear off only the ones on the outside edge of the heads. If you do that, they’ll keep growing for weeks to come. Which of these 12 suggestions will you be planting in pots this year? Year in and year out, lettuce is my number-one favorite. Comment with your top picks for container plants, and share this article with your friends because, when it comes to container gardening, anyone can have a green thumb.